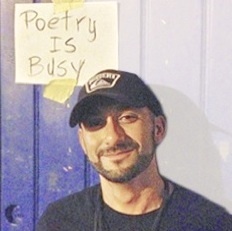 Please join us for an evening reading and lunchtime workshop with Chamoru poet Craig Santos Perez. 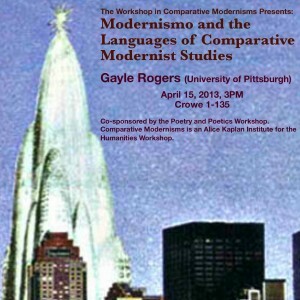 Join us at 3 p.m. for a workshop on "Modernismo and the Languages of Comparative Modernist Studies" with Gayle Rogers (UPitt) . 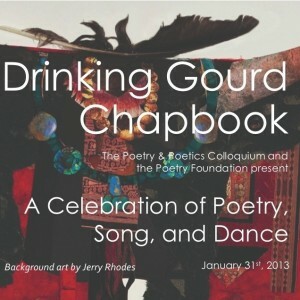 Highlights from the launches of our Drinking Gourd Chapbook series, hosted by the Poetry Foundation. 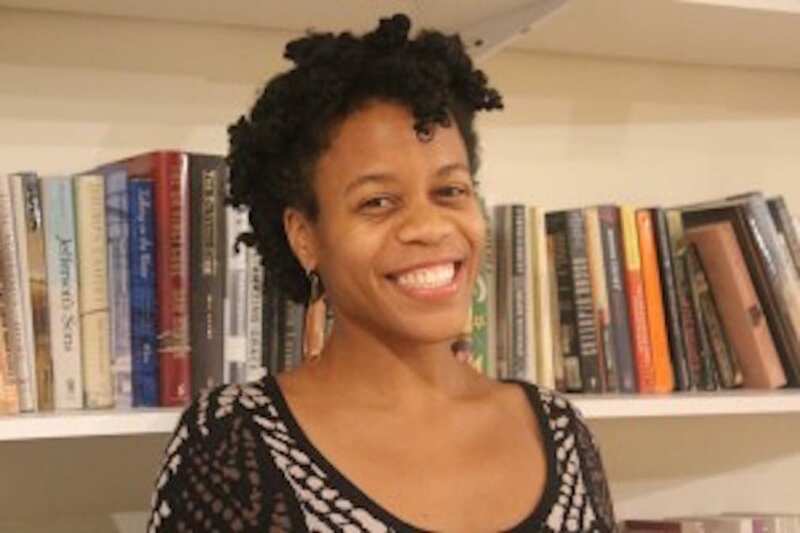 Video of the February 5, 2013 reading in the Hagstrum Room. 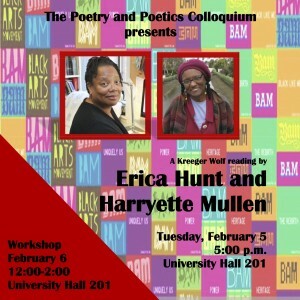 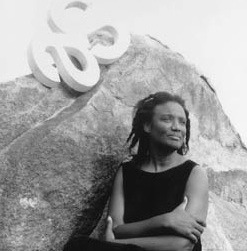 Please join us for an evening reading and lunchtime workshop with poets and essayists Erica Hunt and Harryette Mullen. 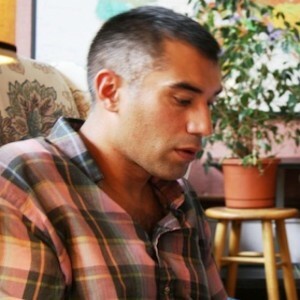 On November 1st, 2012, San Francisco poet Cedar Sigo will be joining us for a lunchtime reading and workshop.